I seem to recall reading that there isn't much difference in the quality of a prime vs choice tenderloin, since the fat marbling determines grade, and since tenderloin is fairly lean. Which would explain why there isn't much of a price difference. 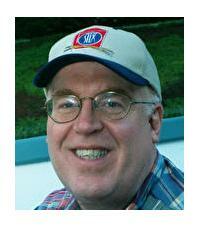 The difference can be really small if you compare the very top choice with the lower prime grades. 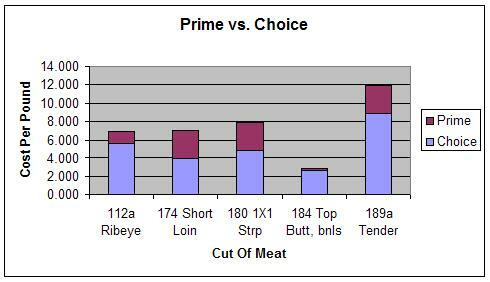 OTOH, top prime is handled by packers who may age the meat to client specs and offer other value added features.